Babies and toddlers are amazing little creatures that learn and absorb information everyday! Without even realizing it, you are teaching your little one new things all day long! So why not incorporate cloth diapers into your unofficial "home schooling"? Use your cloth diapers to teach your little one their colors. Simply stating, "how about we use the red diaper" or for older children asking them to hand you the red diaper. As you stuff your diapers, you could ask your child what color diaper you have. 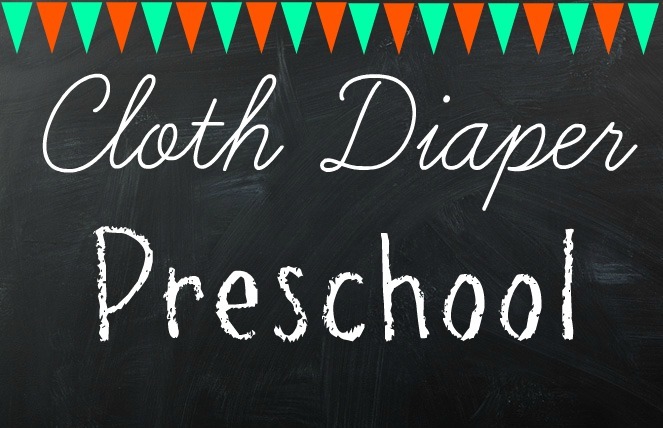 Of course, if you're a true cloth addict, you could teach the real names of the diaper colors, but by the time they get to Kindergarten you may want to be sure they know the common names. Have your children learn to count by counting the number of diapers in your stash! For some of you the number may be very high! 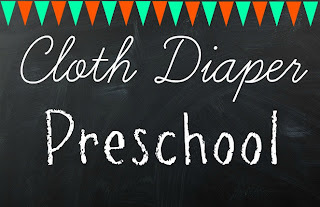 Find the shapes in your cloth diapers and teach them to your child! Snaps are circles, prefolds are rectangles, wipes are squares. Use your prints to talk about animals or other objects. Of course it doesn't have to stop with cloth diapers! There are many objects in your house that can help you teach your child basic skills! You've probably already done this without even realizing it! I absolutely love this! As an early childhood professional, I always tell parents that children learn best from what is relevant to their lives- and what is more relevant than what they wear on their bums everyday!! Definitely going to share this with others! Thank you!